Your home for a new travel experience. Benefit from our experience and commitment to outstanding service. Villa Monti is located in the village of Moltrasio, one of the most charming areas of the Lake Como! Luxury Vacation Homes in Italy! Holidays are elevated to an entirely new level of amazing when spent in Italy and we help make them even better with our curated selection of Vacation Villa Rentals. 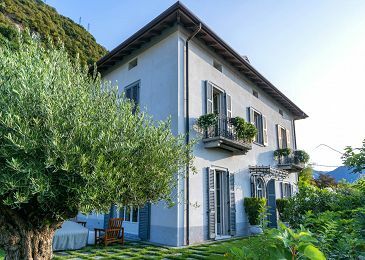 From the local farmhouses in the heart of Tuscany to the colorful terraces on the Amalfi coast, we have holiday rentals from all corners of Italy. Why stay in a hotel when you can enjoy the coziness and comfort of a home during your vacations? 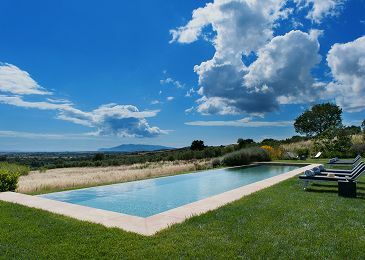 We have rigorously chosen our selection of Italian Villa Rentals for their beauty, accessibility and individuality. 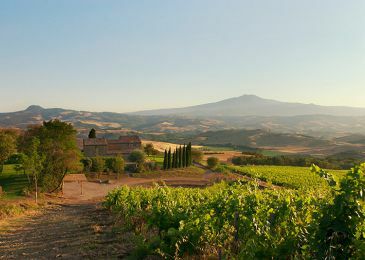 Live a piece of Italian regional history and have warm, lasting memories of your Italian vacations. Let’s start looking for your perfect luxury vacation home in Italy!